Report: Asus ZenFone AR Is Now Official In PH For PHP 44995! 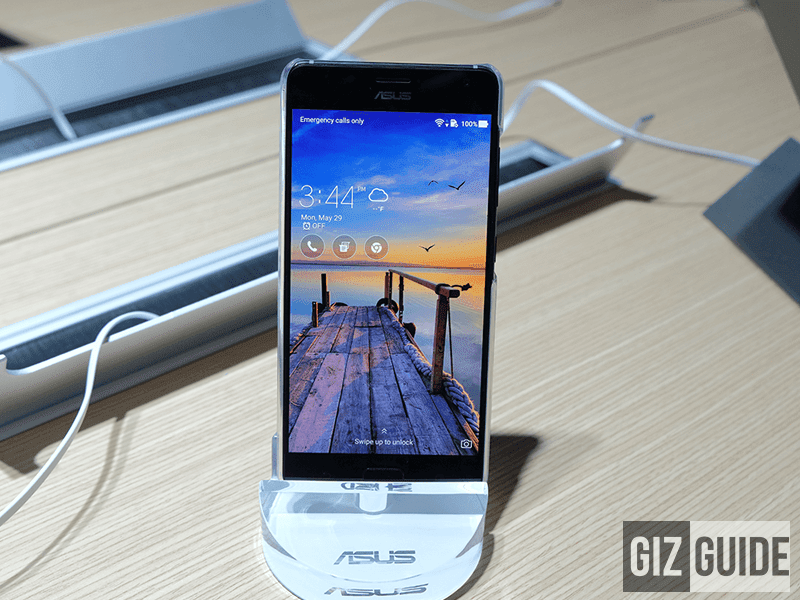 Home / asus / mobile / news / Report: Asus ZenFone AR Is Now Official In PH For PHP 44995! In case you are one of those who wanted to own the Google Daydream x Project Tango ready Asus ZenFone AR with whopping 8 GB of RAM, read this great news! Asus has just made the said device official in our country. As a quick recap, the Asus ZenFone AR is a flagship-grade handset boasting near top of the line overall specs. It even has triple cameras behind for advanced mobile photography and support Google Daydream and Project Tango. The said device will be available in our country for purchase next month for PHP 44,995. Asus Philippines will also bundle it with a FREE ZenPower Ultra.